Get ready for a big Google update. 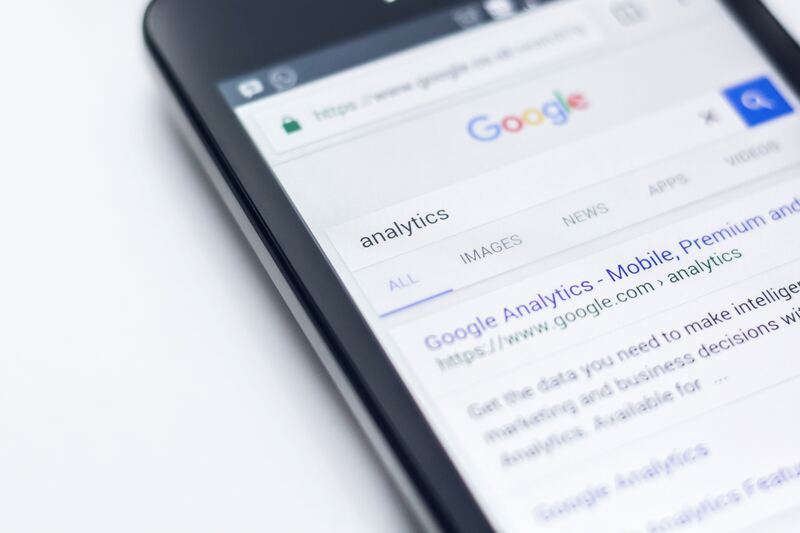 On May 25, changes with how Google Analytics handles and retains your data is coming will be made in order to comply with the new European Union General Data Protection Regulation (EU GDPR). 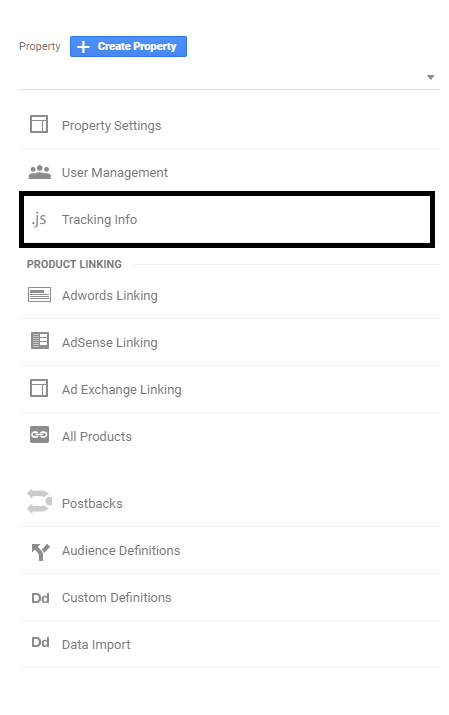 You will need to update your Google Analytics data retention settings. The GDPR is a piece is legislation that was originally approved in April 2016, and European authorities provided companies with two years to comply with this legislation. The goal of the GDPR is to provide consumers with more control over of the personal data that is collected by companies, which is now more important than ever given the increase of data breaches we’ve seen in recent years. While the GDPR primarily affects European companies, it also affects any business that offers services or goods to, monitors the behaviors of, and/or collects data from consumers in Europe. A big focus on this legislation is conditions of consent, which ahve been made stronger. Companies can no longer use vague statements or confusing wording so that you agree to give over your data. Companies will also no longer be able to bundle consent for different things. Consumers will also be able to access their personal data that companies are storing to find out where it is and for what it’s being used. You can also ask the company to erase your data. What Do You Need to Know About the GDPR and Google Analytics? 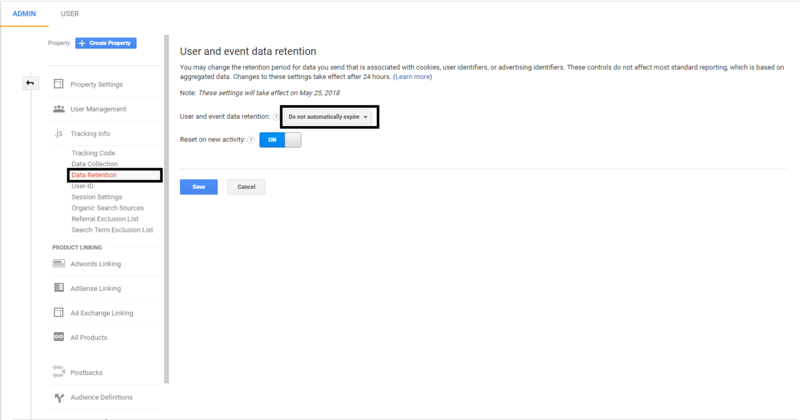 All websites with Google Analytics installed that have been collecting data, whether it’s been for years or just a few weeks, will have to manually change their Google Analytics data retention settings before this update takes effect on May 25th. If your website is currently managed by EQ Technology Group, you have nothing to worry about. We’ve already taken action on all of our websites under our management, so you will be incompliance with the GDPR. You may also receive a pop up on the page, making it even easier to change your settings. The current default selection is 26 months. In the drop down, you will want to select “Do Not Automatically Expire”. If you do not receive the pop up, you will have to navigate to the admin section (in the bottom left), click on tracking info, then click on data retention and you will find the drop down there. With the deadline fast approaching, you should make the necessary changes immediately so your data from 26+ months isn’t lost. If you work with European consumers in any way and are found in breach of the GDPR, you could also be fined, so its in your company’s best interest to ensure that you’re fully in compliance. If you have questions about the GDPR or updating your Google Analytics settings, we welcome you to contact us.